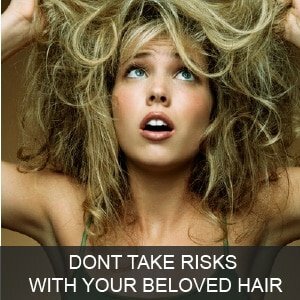 At Zenred Salon Bangkok we understand the importance of quality hair services for Western hair types, tourists and expats. 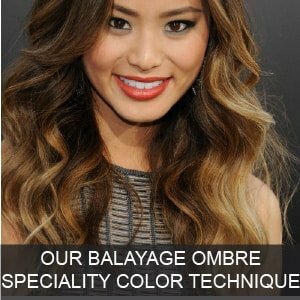 Its no secret that there are not many hairstylists in Thailand with experience and training specifically for Western hair textures, color techniques and International hairstyles. We understand that your appearance matters, your selfies & holiday snaps matter, you time and wellbeing matter and hair can take a painfully long time to grow. 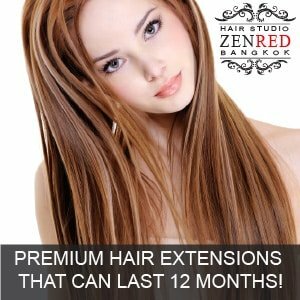 At Zenred Bangkok hair salon you can expect excellent services together with quality International hair products and surprisingly good stylists that can understand exactly what you want and don’t want. 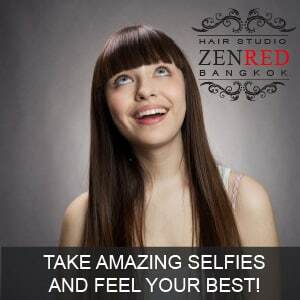 Zenreds Bangkok Stylists have been carefully selected and trained by some of the best in the industry, our team of perfectionists are incredibly well experienced with both Western & Eastern hair types. Zenred Salon Bangkok has been the Original Expat salon for tourists & Westerners for over a decade and is World renowned for pioneering some of the best quality hair extensions services money can buy, not to mention top quality Brazilian Keratin Blowouts and Zenreds Signature Balayage (foilayage) technique created by Masterstylist and co founder Paweerada. What Are Your Waiting For? Lets Transform you! We have some of the best quality hair extensions in the World with clients flying specifically to Thailand just to have extensions with us, they really are that good! 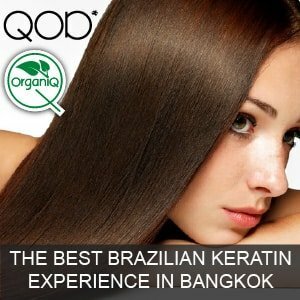 We also have some of the best Brazilian Blowouts Bangkok has to offer, our latest instant wash Keratin technology means no more 48 hour waits. 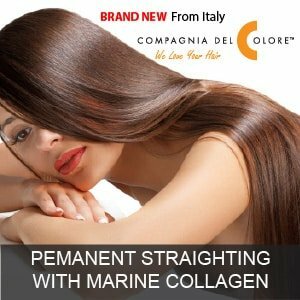 Another brand new and amazing technology is our Italian Permanent straightening enriched with marine Collagen by CDC. Ofcourse when it comes to hair color, our stylists are master Hairdressers in BangkokHair Salon Bangkok and you will struggle to find better in Thailand, We only use the best imported Italian brands of hair color & very high quality bleach, toners,treatment masks and more. We have a detailed price list just click the link above plus lots of great information. In many cases we wont know the exact costs until we actually see your hair in person and give you a Free consultation, then we will give you a complete price breakdown and your free to decide to continue or not. 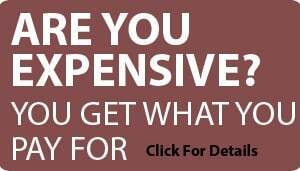 Whilst our prices are not the cheapest in town they are certainly not the most expensive, you will get what you pay for in Thailand. We only use the best International professional grade imported products, our stylists are some of the best in the country and don’t come cheap, especially English speaking or Internationally trained. 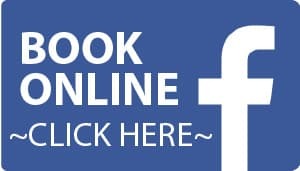 Or Visit our Facebook and send us a message, we reply within 24 hours. 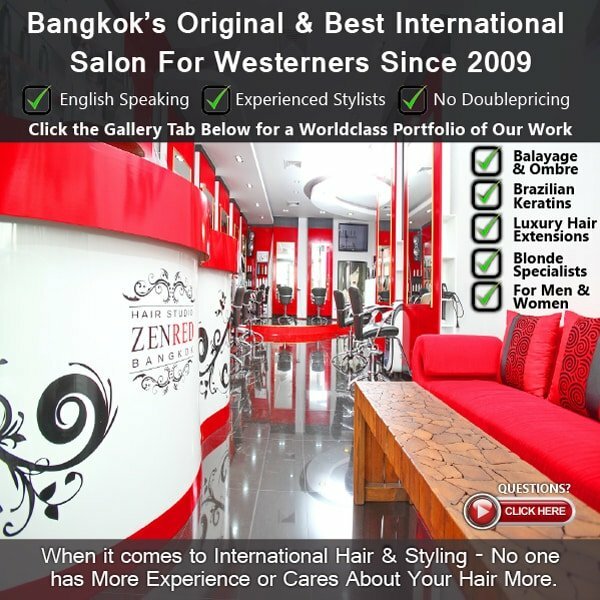 Where is Zenred Bangkok Salon? Travel via Taxi, or Skytrain and 5km taxi. Just call us from your Taxi and we will speak Thai to your driver for you. 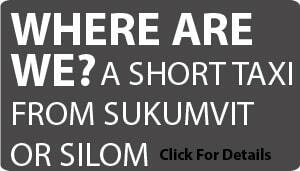 Dont have a Thai Sim card or working cell phone? Give our number to the driver with 20 baht and ask him to call. Or why not install the Thai GRABTAXI app on your smart phones, a taxi will pick you up for free usually in minutes, there is no haggling and he will see the destination on his GPS map. The closest Skytrain stations to us are either Asoke or Chong nonsi then a short Taxi ride. Let us Re Invent you!